From romantic retreats to family getaways and the option not to leave your furry friend behind, at The Bay Hotel, we have you covered no matter the type of holiday or breakaway you are in search of. 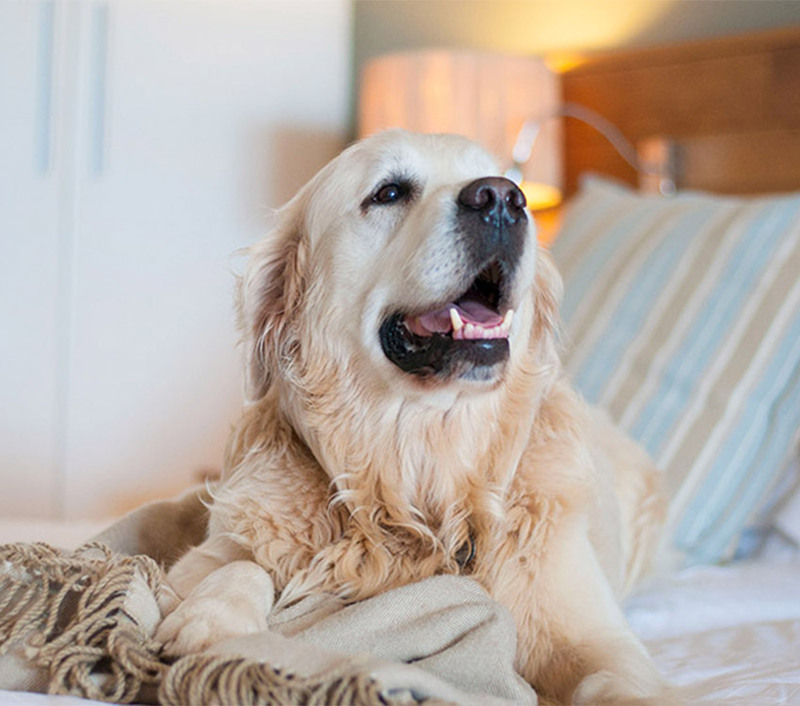 The Bay Hotel believes that a good dog owner enjoys the companionship of his dog beyond their own home’s front door and therefore should have the option to take them along on travels. We have identified the Cabana rooms as the perfect pet friendly hotel stay options because of the rooms easy garden access and separate entrance. *Pets are charged from R170* per pet per day. Additional costs for special cleaning services and damages may apply. A white sandy beach, turquoise waters, breath-taking sunsets and views of the Atlantic Ocean and 12 Apostles Mountain range are some of the contributing factors that make The Bay Hotel the perfect romantic breakaway destination. 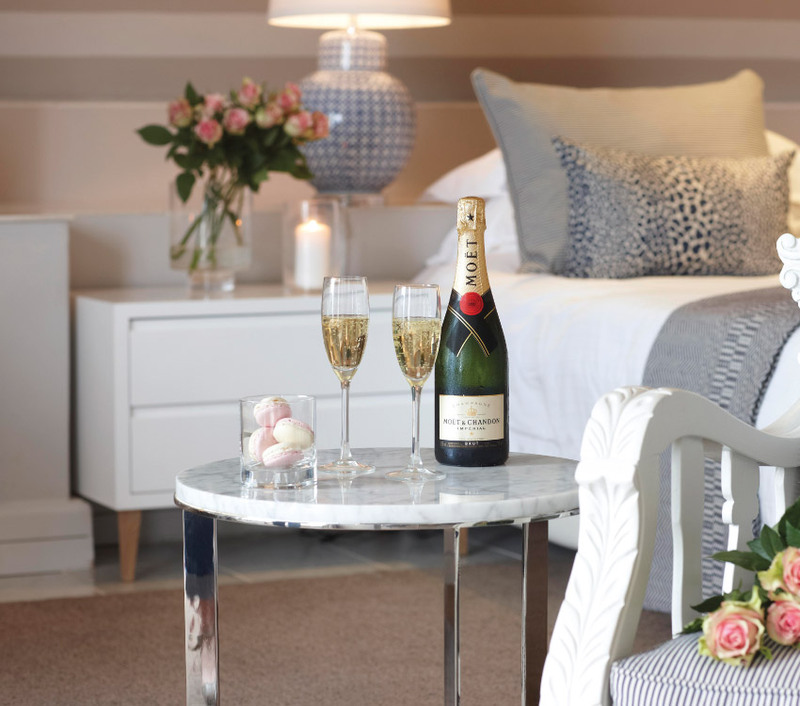 Enjoy a glass of Champagne from the comfort of Caamil’s Bar or indulge in a couples treatment at Mint Wellness Spa – The Bay Hotel offers romance at every turn. With intimate dining options, delicately prepared turndown services and the option to enjoy breakfast in bed, contact us today to book your romantic stay. 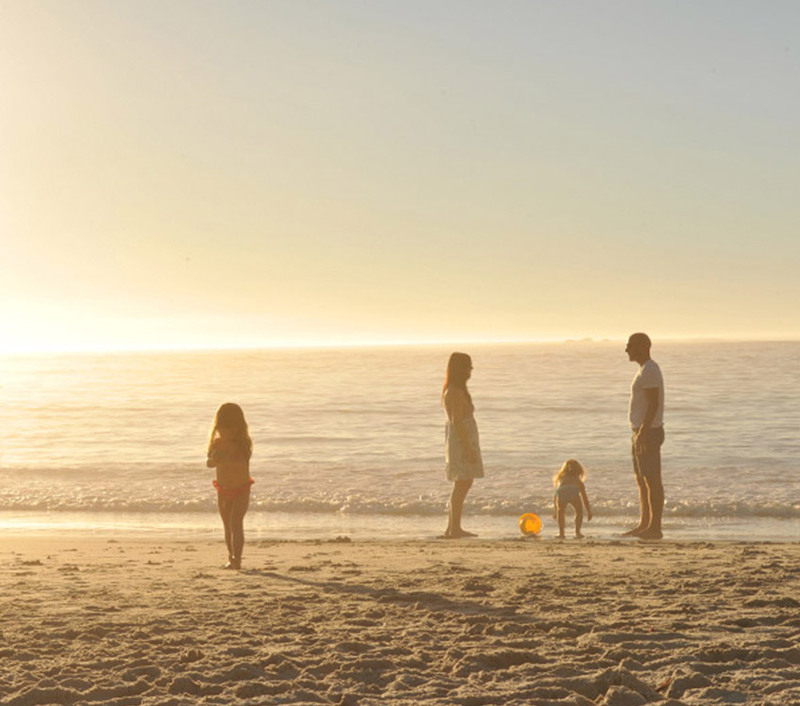 Thanks to its close proximity to the iconic Camps Bay beachfront and promenade and a variety of family friendly activities, The Bay Hotel truly is a Family Holiday dream destination. One child under the age of 14 years may share in selected rooms, subject to availability and must be requested at the time of booking. 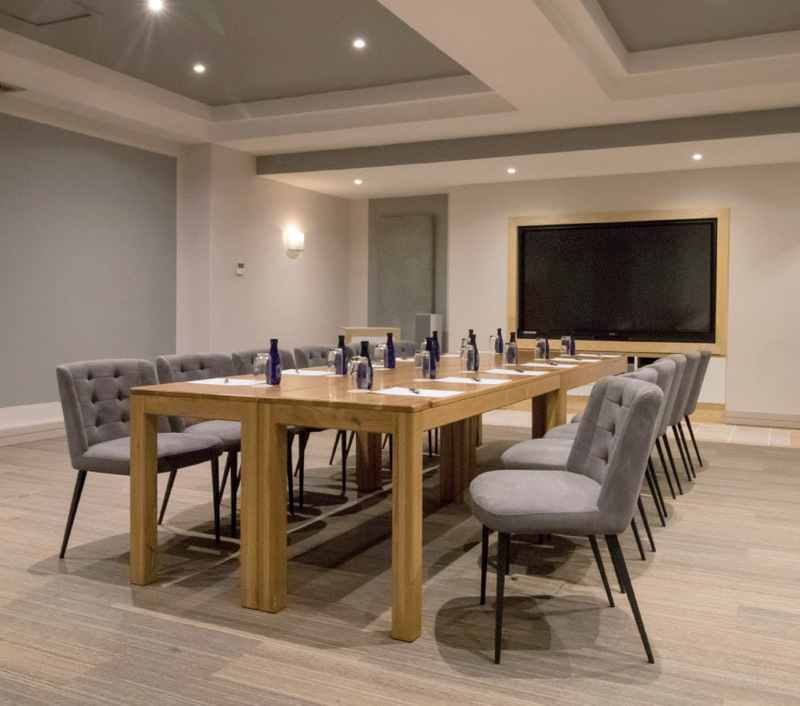 With conference facilities and boardrooms available on site, The Bay Hotel is an obvious choice for a corporate traveller. For the most picturesque and romantic beach wedding, you simply cannot overlook The Bay Hotel. We are perfectly situated just across the road from one of the world’s most beautiful Blue-Flag beaches. 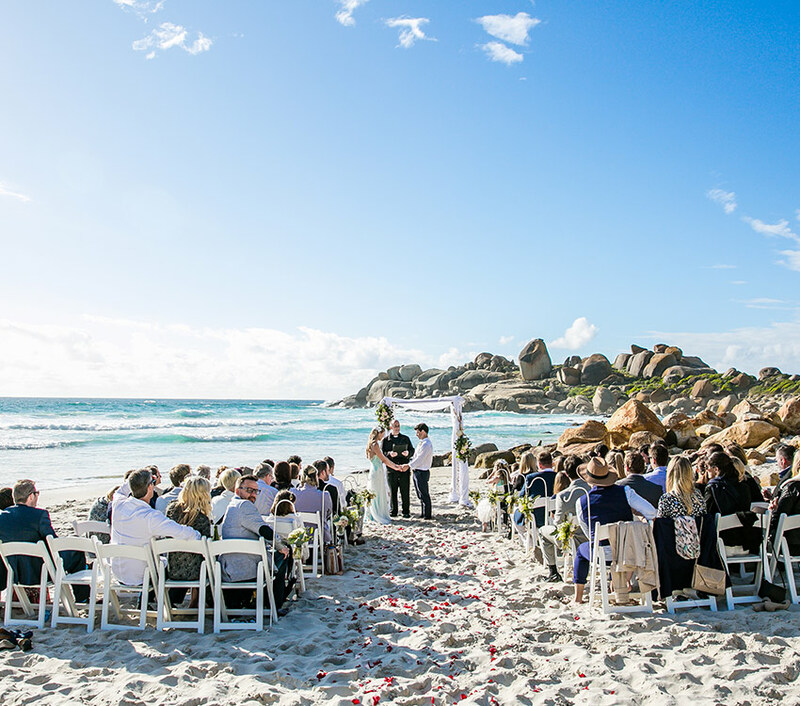 We invite you to kick off your shoes and enjoy a relaxed affair while our professional and friendly wedding planners organise the perfect beach ceremony for you and your guests.